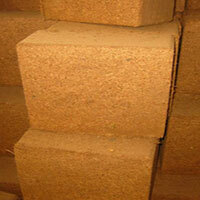 We are offering Compost Cocopeat Block. 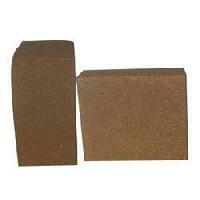 Specification for 5kg blocks dimension - (+- 2cm) 30×30×12cm unit weight - (+- 3%) 5 kg ec - . Sakthi Exports | Indian Manufactures |..